… Blood pressure? 100/80, normal! … Blood sugar? 80, normal! … Appetite? 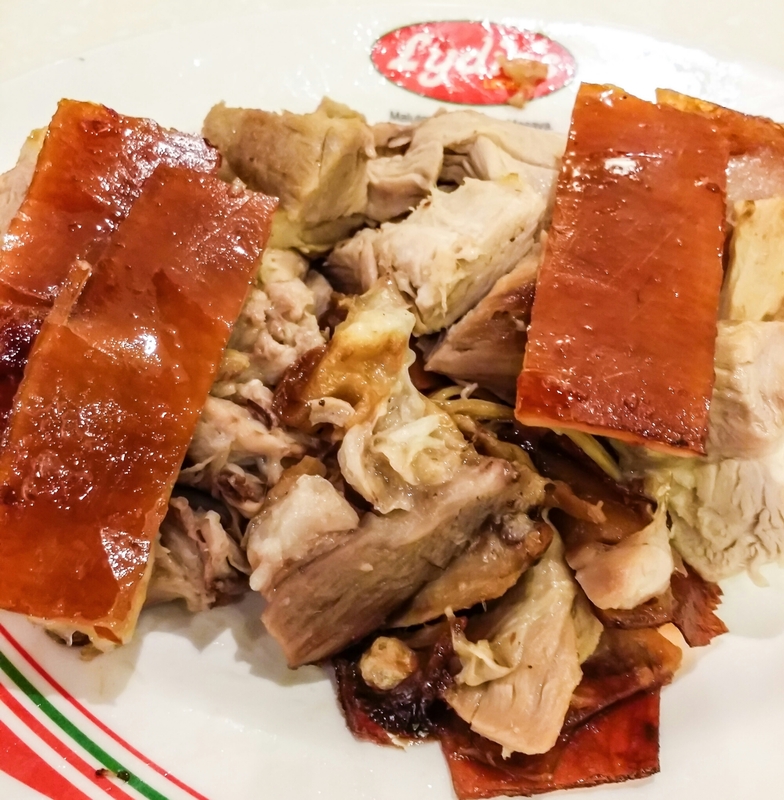 Abnormal, craving for lechon! The Meaning of Selective Skepticism…! Leave me the pork skins. I don’t care about the meat.